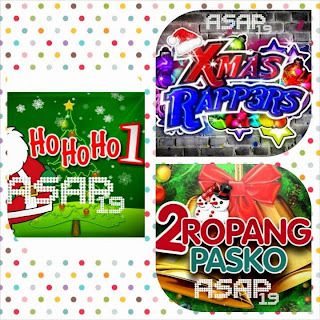 'ASAP That's Christmas 2014' performances today, December 14, 2014 on ASAP 19. Group 3, which includes Kim Chiu, Daniel Padilla, Toni Gonzaga, Angeline Quinto and more, emerged as the grand winner in this annual Christmas showdown featuring your favorite ASAP artists and stars. Fans of the loveteam KimXi, Kim Chiu and Xian Lim, as well as the KathNiel, Kathryn Bernardo and Daniel Padilla, were divided, as these 4 were in different groups. Kathryn was in Group 1 (#HoHoHo1), Xian was part of Group 2 (#2ropangPasko) while Kim and Daniel were both under Group 3 (#XmasRapp3rs). It marked the first time that Daniel joined ASAP That's Christmas, and obviously, the so-called 'first-time luck' worked as his group was declared the winner. He and Kim Chiu did an incredible rap performance, also the first time ever that they teamed up for such number on ASAP. HoHoHo1 members: Kathryn Bernardo, Julia Barretto, Jane Oineza, John Bermundo, Ella Cruz, Marcelito Pomoy, Gerald Anderson, Arron Villaflor, Vina Morales, Robi Domingo, Bryan Termulo and team leaders Sam Milby and Alex Gonzaga, with special guest Ms. Imelda Papin. 2ropangPasko members: Erik Santos, Brace Arquiza, Grae Fernandez, Joaquin Reyes, Rayver Cruz, Kean Cipriano, Enchong Dee, Klarisse De Guzman, Jed Madela, KC Concepcion, Xian Lim, Janella Salvador, Sam Concepcion, Iza Calzado and team leader Paolo Valenciano, with special guest Ms. Pilita Corrales. 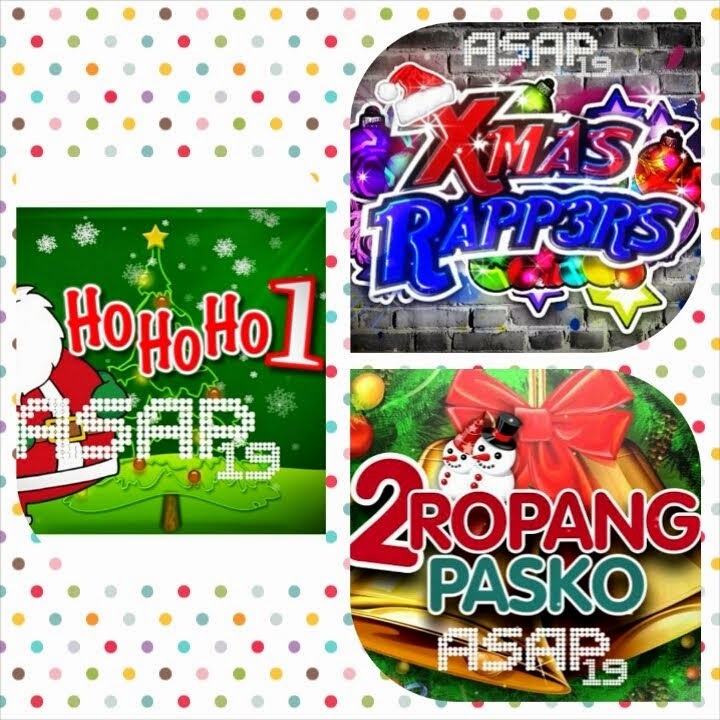 XMASrapp3rs members: Kim Chiu, Nash Aguas, Daniel Padilla, Yeng Constantino, Morrisette Amon, Shaina Magdayao, Alora, Toni Gonzaga, Iñigo Pascual, Jovit Baldivino, Tutti Caringal, Bugoy Cariño and team leader Angeline Quinto, with special guest BB Gandanghari. The winner was determined via votes from the audience, text votes using an ABS-CBN Mobile Sim and votes from ABS-CBN Management. As announced, the grand winner was the group 'XMASrapp3rs' taking home P150,000 cash and other prizes, including iPad minis courtesy of Belo Medical Group.